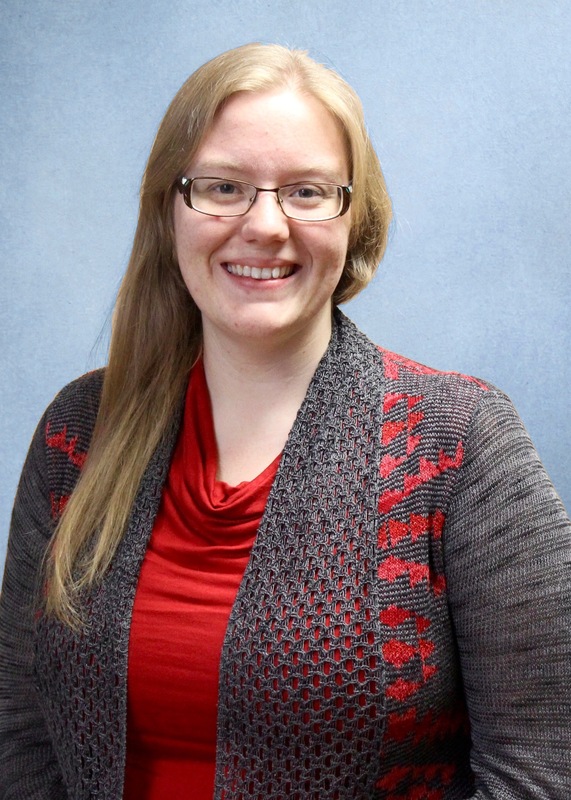 This is a guest post from Diana Yoder, a graduate student at Clemson University. 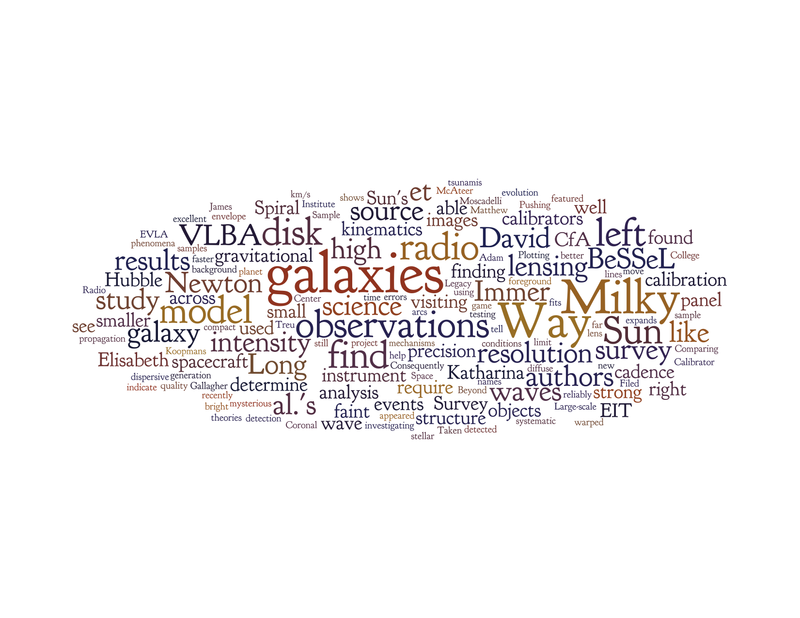 Diana’s research is on the formation of young stars and the debris disks which surround them. The changes we see in these disks over the course of decades may help us to understand how and why planets form. Diana graduated from Mississippi State University with a B.S. in Physics in May of 2014. The physics of the Sun is better understood than that of any other star in the Universe. Yet, some of its inner workings are still riddled with mystery. Two such mysteries include the temperature changes through certain regions of the Sun and the speeds to which the solar winds reach. A new phenomenon has been discovered and might be able to explain these mysteries. Astronomers have detected possible magnetic twisters on the Sun but are not quite sure what they are or what they do. The Sun is a giant ball of incandescent plasma made up of charged particles which move rapidly and in complex patterns. This movement of charged particles creates magnetic fields coursing across the Sun. In turn, the magnetic fields generated by charged particles influence the movement of plasma. It appears that some of these magnetic fields are creating tornado-like structures of plasma. In the spectral line of ionized calcium, we can very faintly see a dark rotating feature in the convective zone of the Sun. These features imply the presence of objects known as ‘chromospheric swirls’ and are theorized to be created by the convective motion of plasma twisting magnetic field lines. The plasma in these swirls rides on the magnetic field lines upward to the upper atmosphere of the Sun to create rotating plasma in the low corona. At higher altitudes, these swirls look like tornadoes. Figure 2: The colored lines show direction and strength of the magnetic field lines of the twister a few minutes into the simulation. More complex features will continue to emerge. But could there be more to the story? The authors of today’s paper have a theory that pulsing magnetic field lines, known as Alfven waves, could play an important role in getting these swirls started. 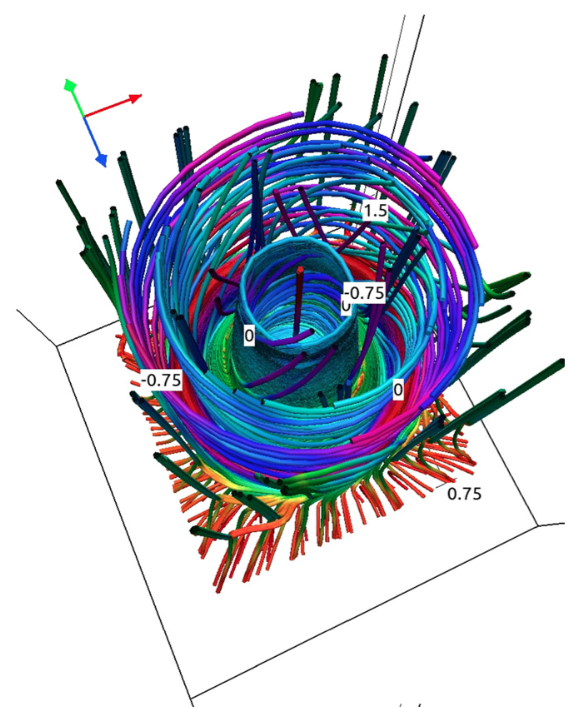 They have put together a numerical simulation that creates a pulse of moving ions in a magnetic field which propagates upwards towards the corona and generates twisters, as shown in a snapshot of the simulation shown to the left. The plasma and magnetic field share a kind of dance: the moving plasma creates these magnetic fields, but as these magnetic fields are moved, the plasma is shifted along with it. Figure 3: Magnetic field lines of the off-center pulse after several minutes. These lines have become much more chaotic. To compare to more conditions more likely found in the Sun, the researchers also launched a pulse off-center of the original swirl. This model shows much more complicated field lines and numerous shells with no symmetry (unlike the center pulse which remained symmetric). The field lines after 5 minutes of the simulation are shown in Figure 3. Figure 4 shows a top view comparison of a twister generated by the off-center model and a real swirl observed in the Ca II infrared triplet line on the Sun. Unfortunately, the resolution of image (b) needs to be improved greatly before a real comparison can be done. Despite the difficulties in comparing the images, we can still compare other data coming from the simulations. Figure 4: Figure (a) shows the numerical simulation’s version of the swirl. Figure (b) shows an image taken of the Sun. 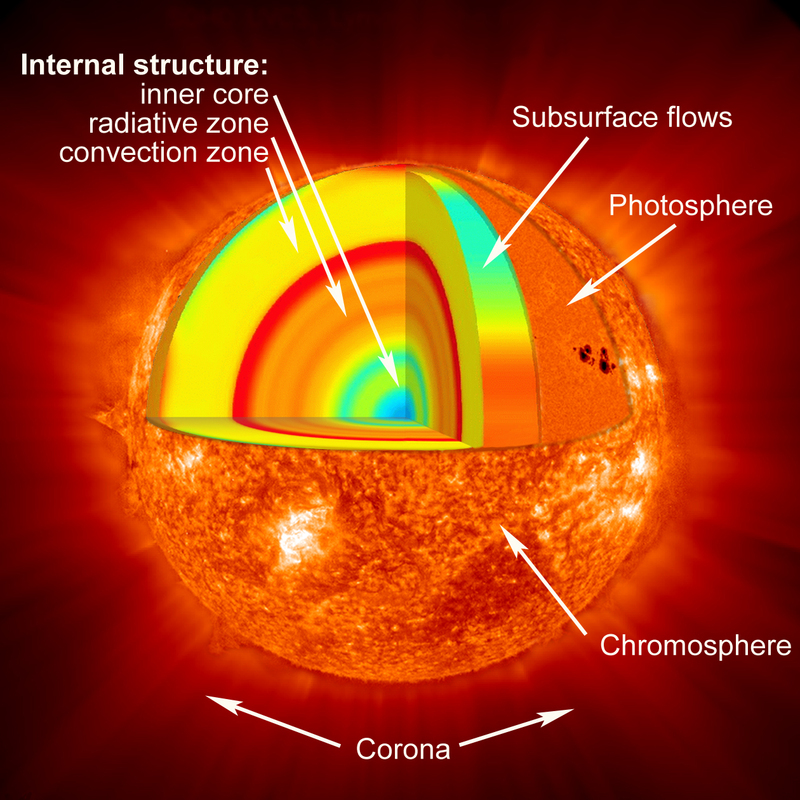 The model indicates a large amount of energy flux being transferred to the solar corona from the convective zone. This is an exciting discovery and might answer some of the questions we still have about our Sun. Unlike a classic radiating body, the Sun’s temperature increases as you move from the photosphere to the corona. Generally, we would expect temperature to go down as we move away from the heat source in the center of the body. This heat has to be transferred somehow, and the generally accepted theory is that heat is transferred from the convective zone to the corona via the magnetic field. But no one is quite sure how! This model gives a very real theory as to what transfers the necessary heat. 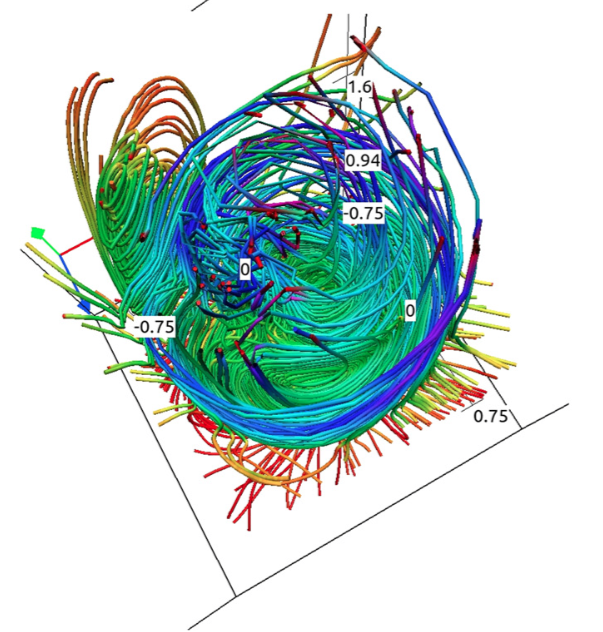 According to the simulations, almost all of the unaccounted for heat can be explained by these magnetic twisters. Not only that, but the movement of plasma in the twisters might account for another mystery surrounding the Sun: the acceleration of the solar wind which astronomers have been unable to fully explain. So far, no one has been able to accurately predict the speed of the solar wind. The addition of moving plasma due to the twisters makes these numbers work out. Unfortunately, we will have to wait for instruments with better spectral resolution to see whether or not the proposed multi-shell magnetic twisters are truly the result of chromospheric swirls. For now, we will have to be happy with the possibility that we have solved two mysteries surrounding the Sun.